From San Jose, California, this week’s From the Top is an all-Californian show featuring young musicians exclusively from The Golden State. 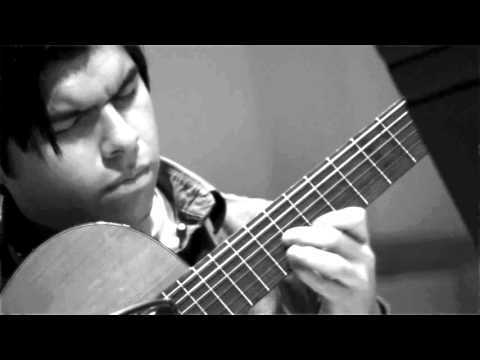 A multi-competition-winning choir from Northern California performs a traditional spiritual; a 16-year-old pianist performs a powerfully evocative piece by a Turkish composer; and we meet a teenage guitarist from San Francisco who, with very little resources, began in music by teaching himself through YouTube videos and has since emerged to become a very original composer. Click here to listen to the show on our podcast – don’t forget to subscribe!